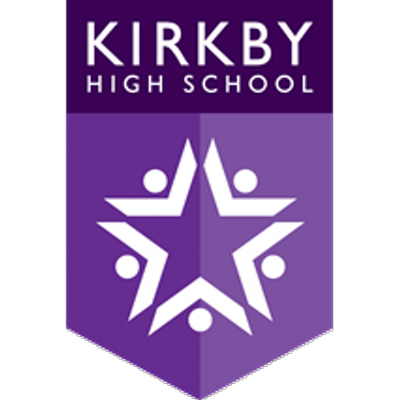 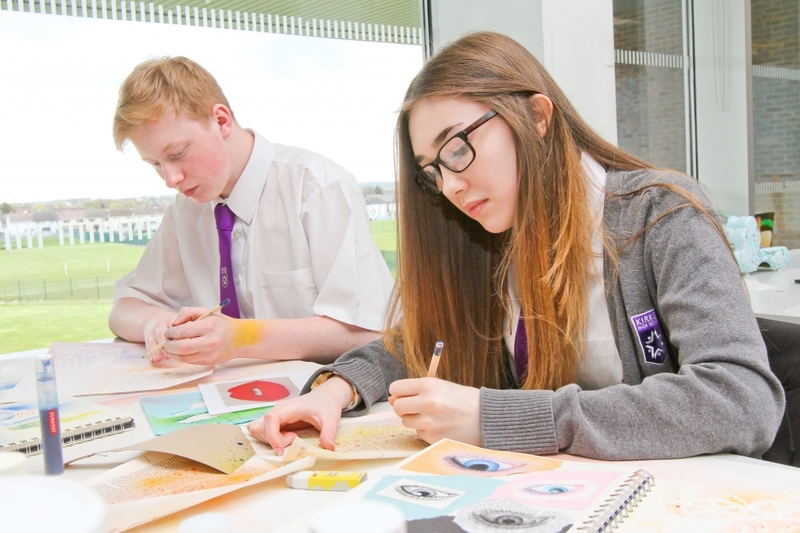 Kirkby High School is a vastly improving 11-16 mixed comprehensive of around 840 students where we continually strive to provide the highest standards for our whole school community. 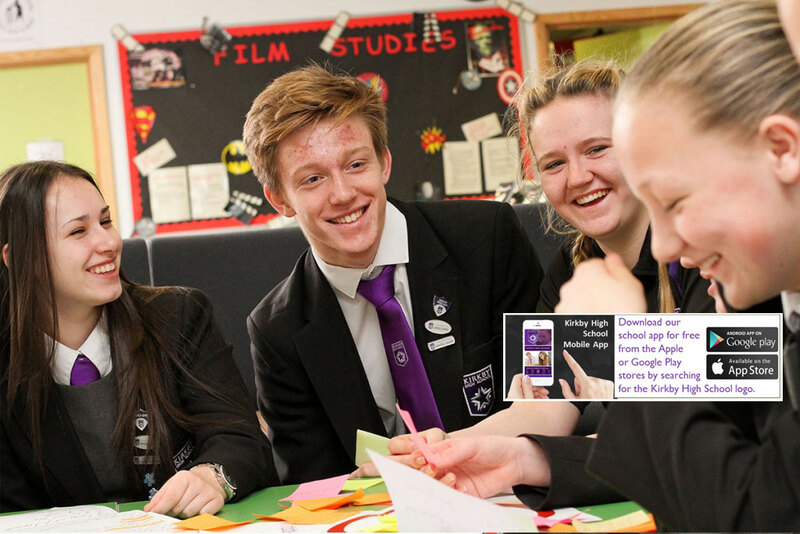 All staff at Kirkby High School fully embrace our philosophy: Excellence for All. 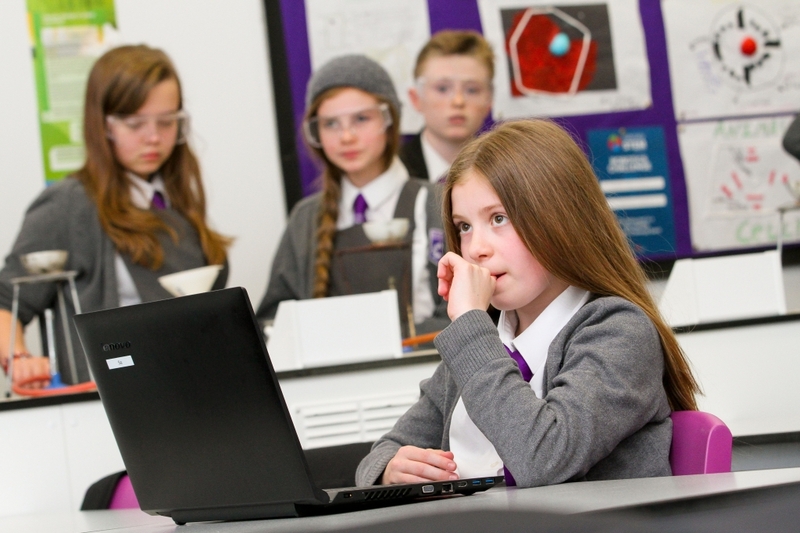 Everything we do at Kirkby High School is based on the fundamental principle of respect. 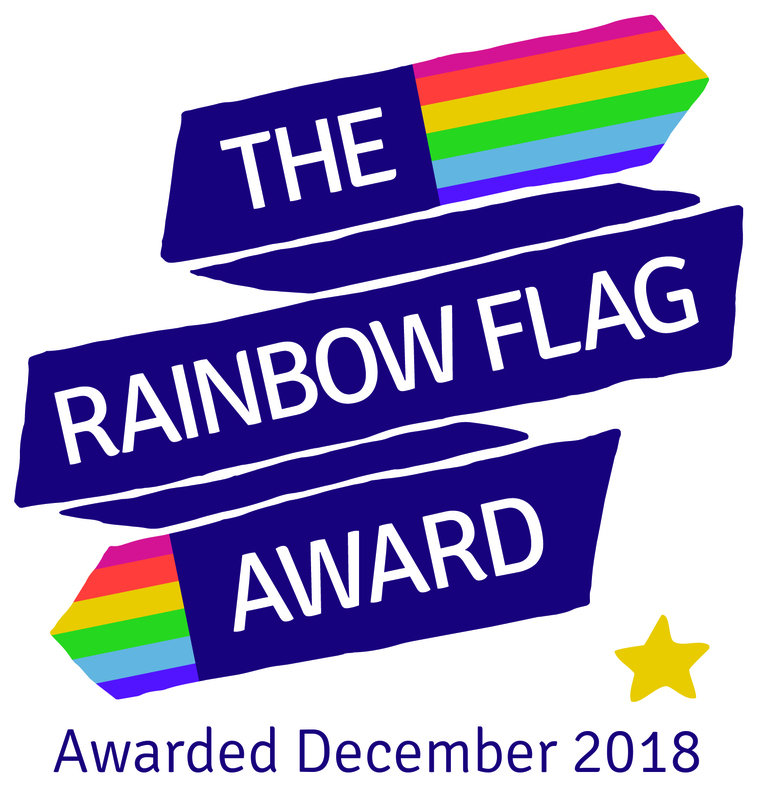 Respect for others, respect for yourself and respect for your community. 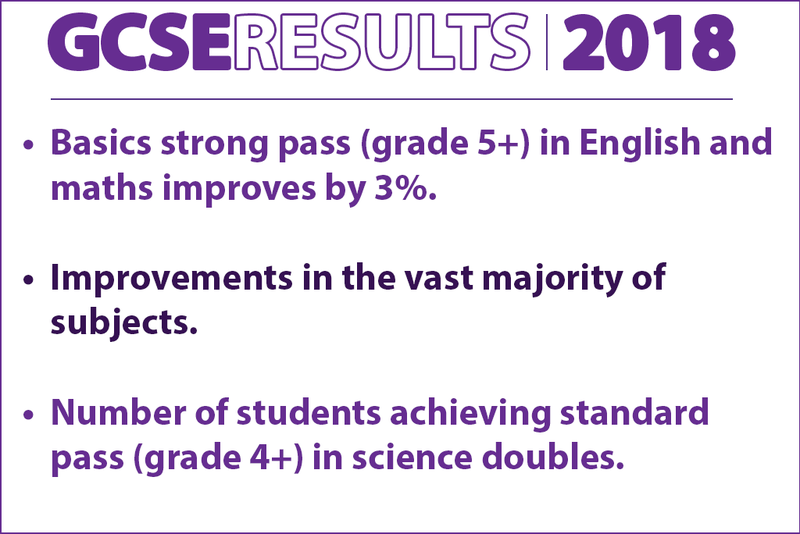 Through sustained and rapid improvement, our school community will continue to grow into a flagship of excellence within the region.